Titus II Teachers College, Thiruvalla was established in 1957 under the auspices of the Mar Thoma Syrian Church of Malabar and was dedicated to the revered memory of His Grace the Most Rev.Titus II who was metropolitan ( Head of the Mar Thoma Syrian church of Malabar) from 1910 to 1943. Titus II Teachers College library was established along with the college in the year 1957 and was shifted to the new building in 1998. 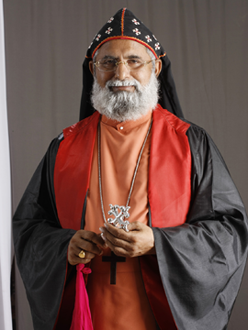 It is a memoriam to the late Dr. Juhanon Mar Thoma Metropolitan, the founder of the college and is known by the name Dr. Juhanon Mar Thoma Memorial Library. 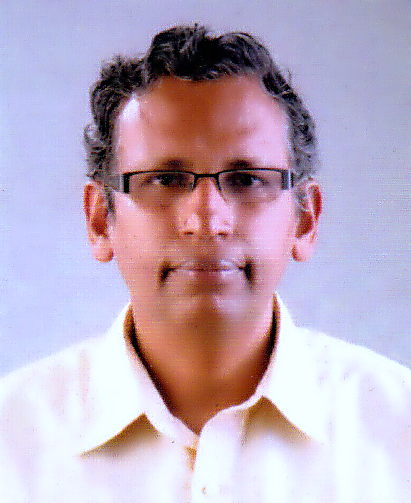 Site developed and maintained by Thomas P K Malathettu, College Librarian,Titus II Teachers College, Tiruvalla.